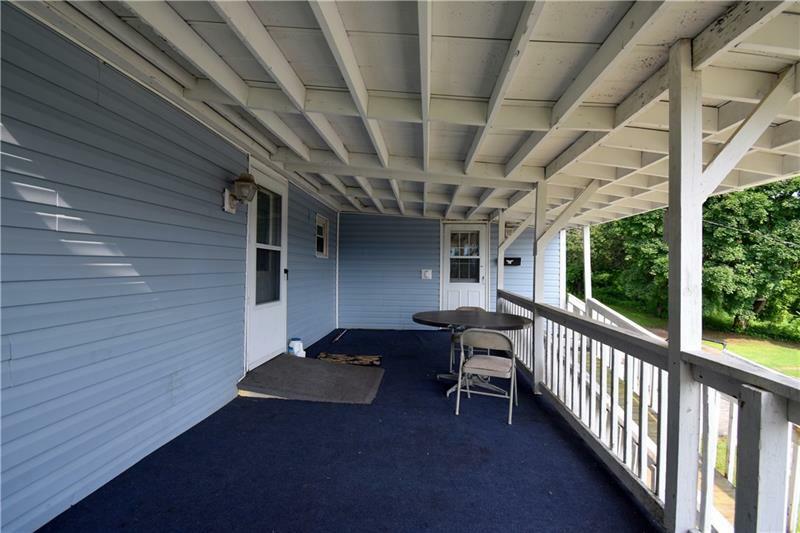 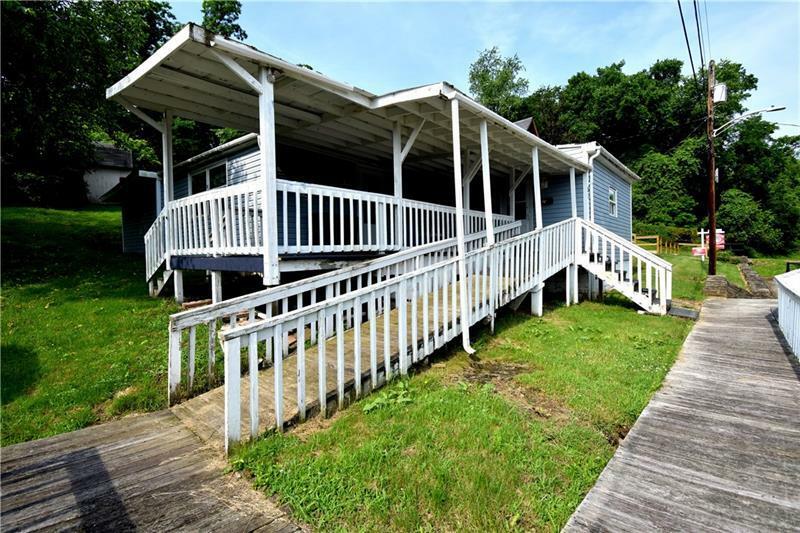 THIS SPACIOUS HOME IS SITUATED ABOVE THE RIVER WITH AN AWESOME VIEW! 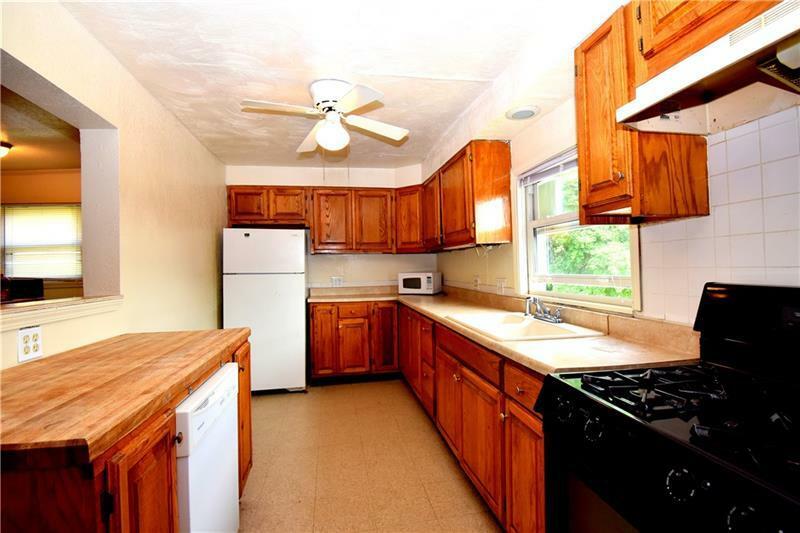 THIS 3 BEDROOM HOME CAN BE USE FOR EITHER YOUR OWN ENJOYMENT OR AS A RENTAL FOR THE LOCAL COLLEGE. 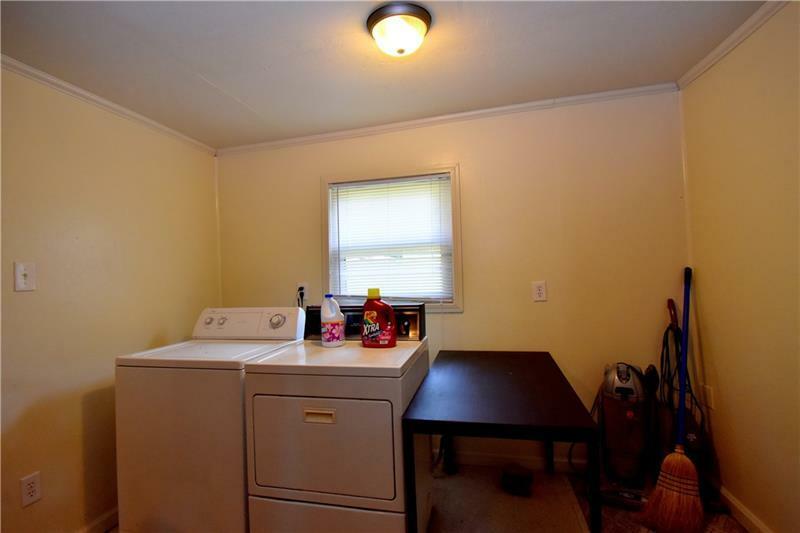 EVERYTHING IS ALL ON ONE FLOOR INCLUDING THE LAUNDRY.